Suswam secures five hundred million naira bail as FG arraigns him for illegal possession of firearms – Royal Times of Nigeria. A former governor of Benue State, Gabriel Suswam, who was arraigned by the Federal Government has been granted bail in the sum of five hundred million naira and one surety in like sum. He was granted bail on Friday, after the Federal Government arraigned him on a fresh three-count charge, bordering on illegal possession of firearms and money laundering before the Federal High Court in Abuja. 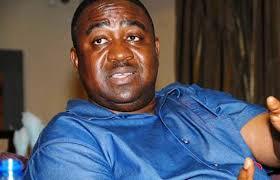 Suswam, who was arrested by the Department of State Services (DSS) two weeks ago, pleaded not guilty when the charges were read to him. The matter has been adjourned till October 24 and 25. 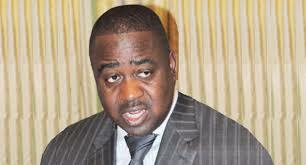 This is not the first time that the secret police would arrest Suswam. Last year, DSS picked him up after allegedly discovering firearms in his cars.